Thank you for volunteering to coach in the Tribal Lacrosse Program. Coach registrtion will open in Janury. Please review the following information carefully. You will be reimbursed for all fees associated with coaching. All coaches must register with Tribal AND meet the appropriate team requirements. Scroll down for separate information to coach girl and boy teams. 2. Register as a coach with US Lacrosse at https://www.uslacrosse.org/ and obtain a US Lacrosse number. This is REQUIRED. US Lacrosse, as part of their SafeSport initiative, is now requiring that all adult coaching memberships complete a national background screening. This applies to new members and renewals. Anyone who fails to complete the screening will be restricted from coaching. 3. Coaches do not need certification but it is highly recommended and encouraged. Certification is required for head coaches. One certified coach must be on the field at all times. 1. Register as a coach on www.mbyll.org. This is required. 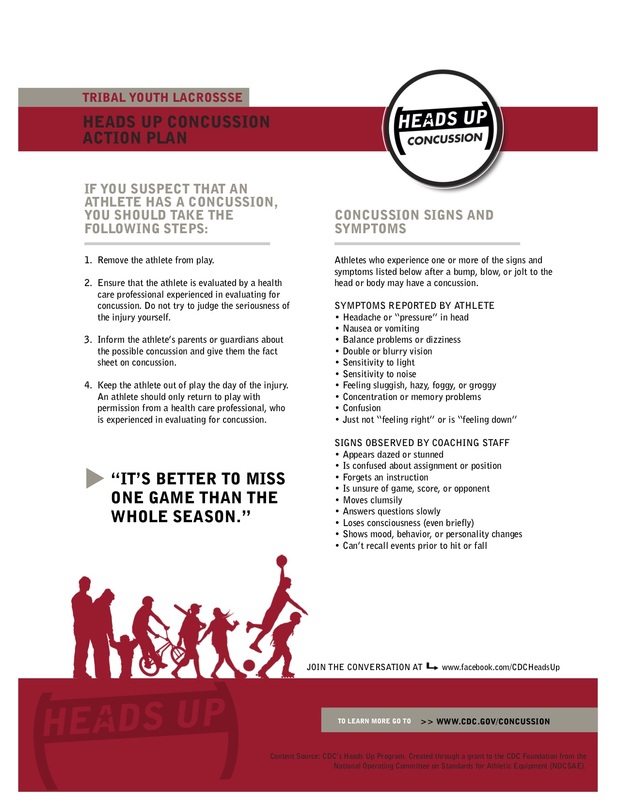 Cost is $35 which covers MBYLL Coaching insurance, online resources, game administration, and coaching education materials. Tribal will reimburse the cost of MBYLL.